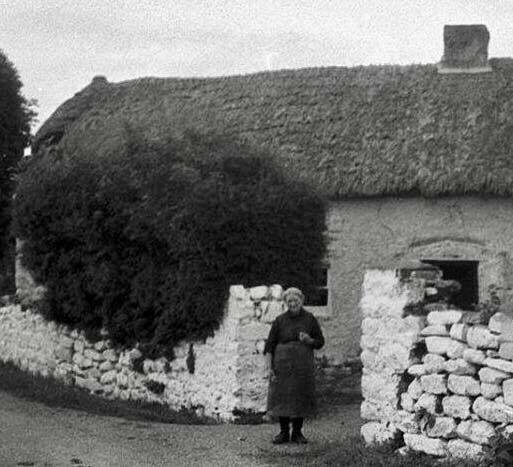 A lady outside her thatched cottage in 1930s Kerry. 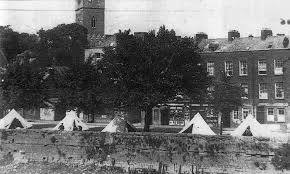 Tents were provided for homeless people along Georges Quay. There was a homelessness crisis. It was decided by the powers that be to provide shelter in army tents until housing could be provided. 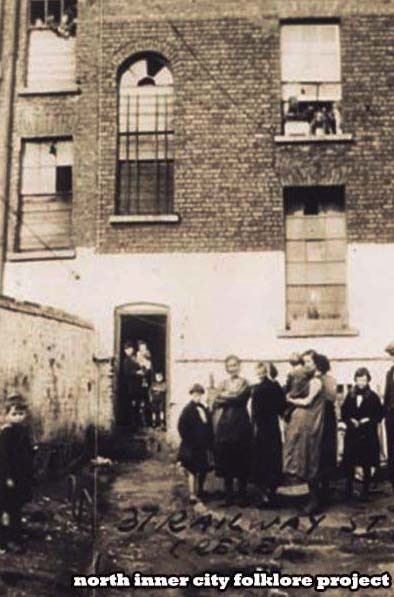 Several housing schemes were started across the city and the problem was addressed by Limerick City Corporation. 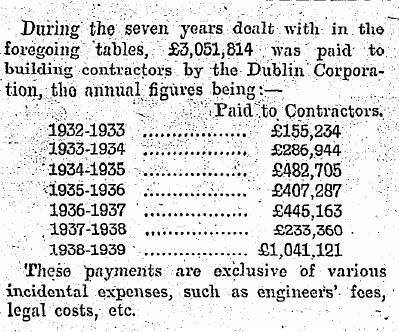 The corpo showed compassion for the homeless and although money must have been very tight in the 30's. hundreds of houses were built. This proves that the present government simply do not want to build social housing.They are also completely devoid of human care and compassion.If they did care we wouldn't be having a housing/homelessness emergency. 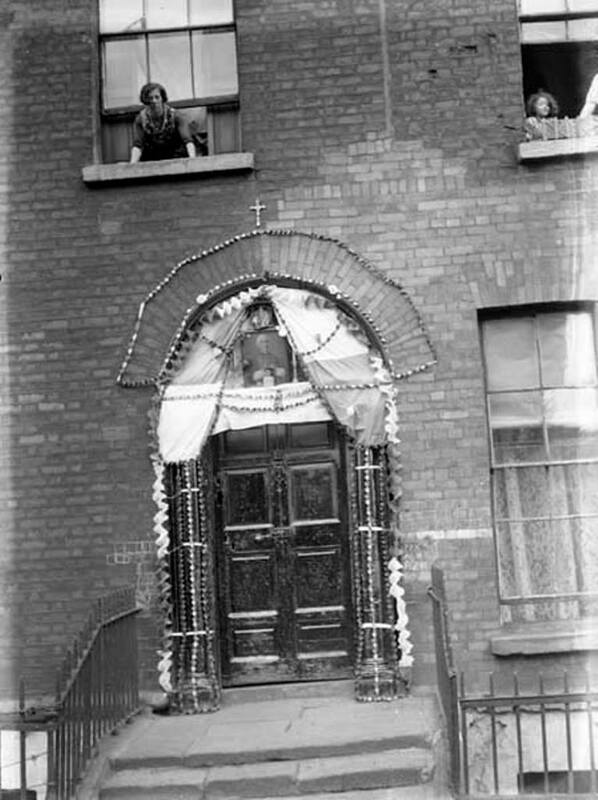 Tenement house on Gardiner Street all done up for the 1932 Eucharistic Congress. 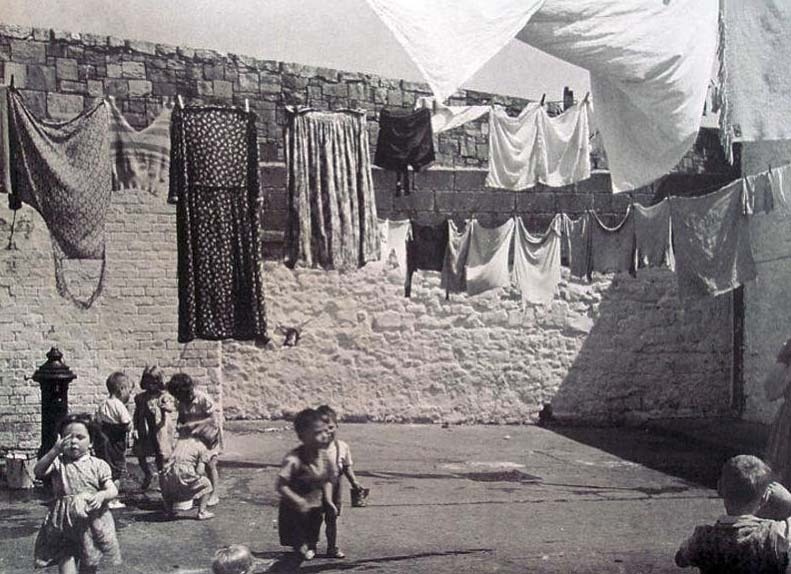 Inside a tenement room 1930s. 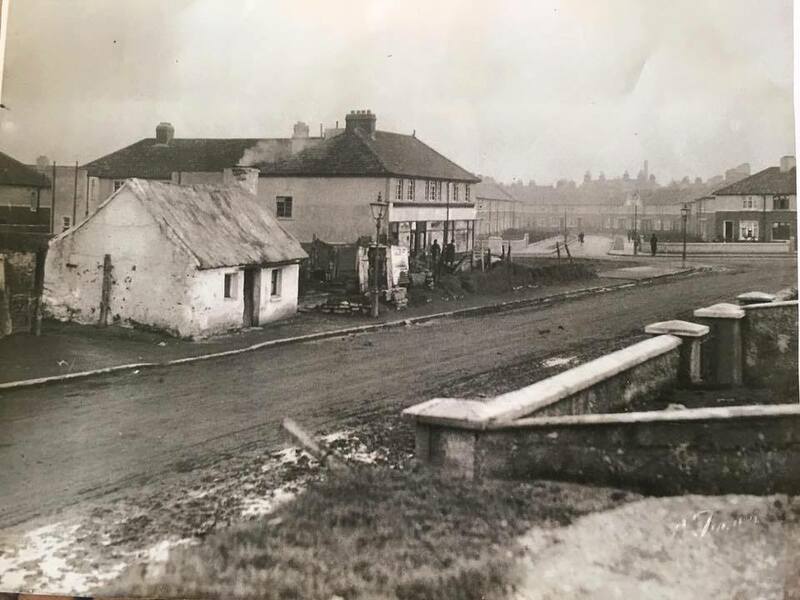 Masterson's Lane was off Charlemont Street Dublin, Year of photo 1930s. Ownership unknown. 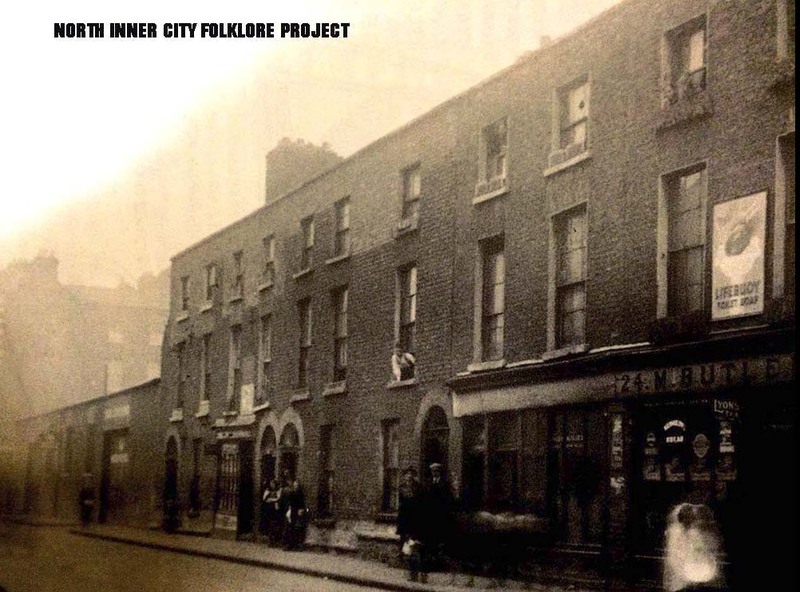 On the photograph is marked Mastersons Lane, North Strand area. 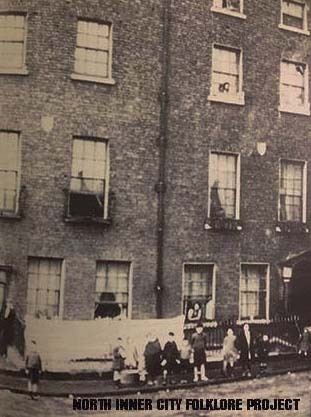 Back yard of a tenement houses at 37 Railway Street Dublin. 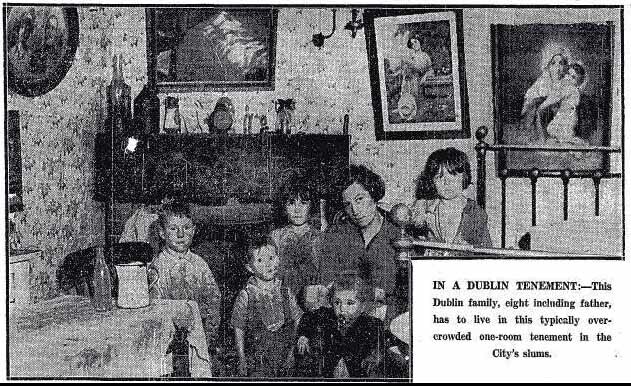 Tenement houses on North Cumberland Street, Dublin 1. 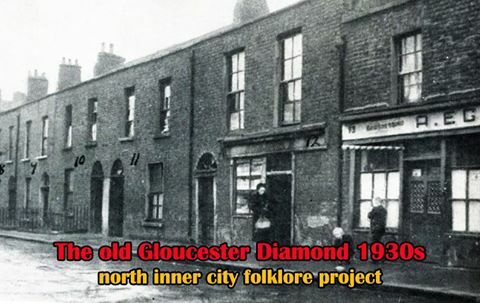 Tenement Houses on Corporation Street where Liberty House Flats is today. Renamed James Joyce Street 1990s.